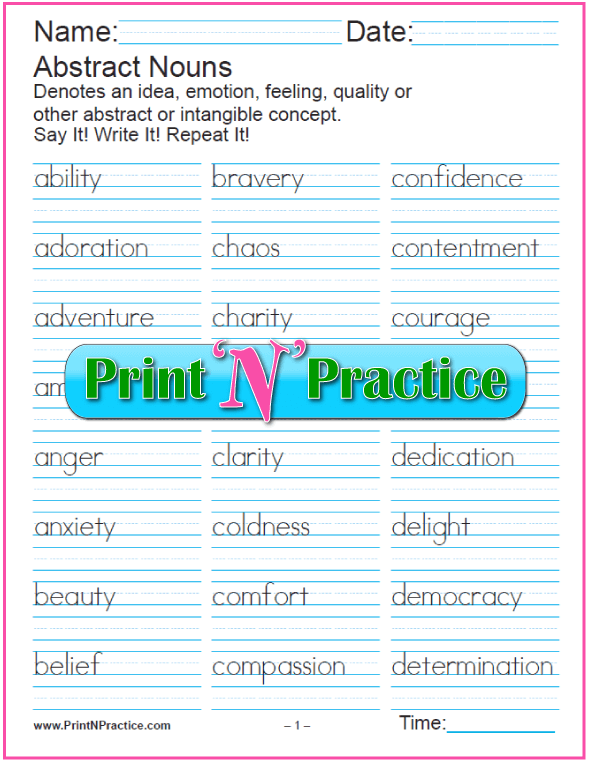 Teaching nouns is easy with our printable noun worksheets. 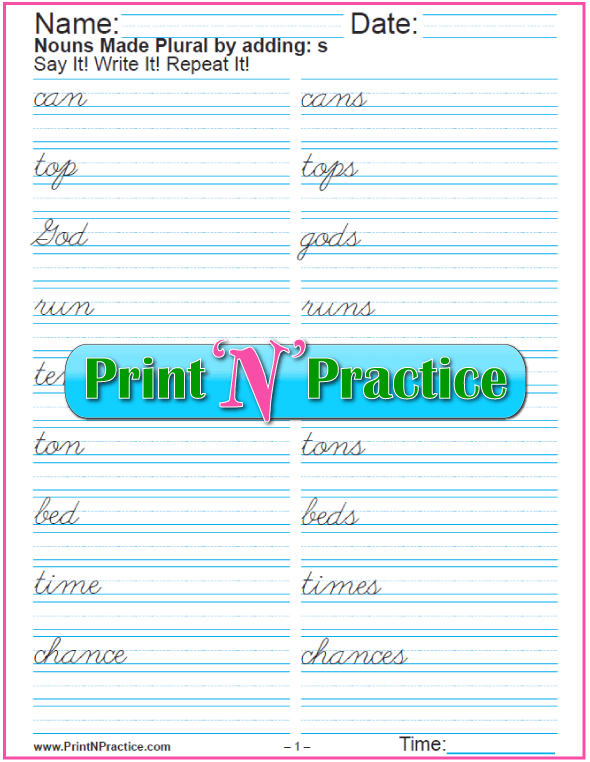 This is a huge page with printables for kids to practice writing nouns in English. Great for spelling practice, too. How do you define noun? A noun is a name for a person or thing: girl, Maria, highway. It can be used as a subject (nominative case) or an object (objective case) in a sentence. A noun is a word that names a person, place, or thing. Ideas, places, intangibles are all things, so the definition of a noun is simple. A noun names things. How many types of nouns are there? The easy answer is that there are as many different kinds as one can define. We can even make them from verbs, sometimes with the very same spelling. Otherwise, add an ending. It depends on the function of the word in a sentence whether the word is a noun or not. Note: Some of the new curricula have some odd classifications. Have you ever heard of an uncountable nouns list? I hadn't - until lately. Uncountable? No way. Once you think of a thing it is able to be counted. 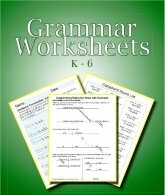 The worksheets on this page use traditional grammar with the copywork method. You can also use the dictation method during class time and assign these for practice. Enjoy! 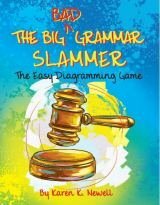 Our Grammar Worksheets Download includes our diagramming charts and Grammar definitions ebook, and I think that once you show children where nouns sit on a diagram they'll understand nouns much better (subject nouns and object nouns). 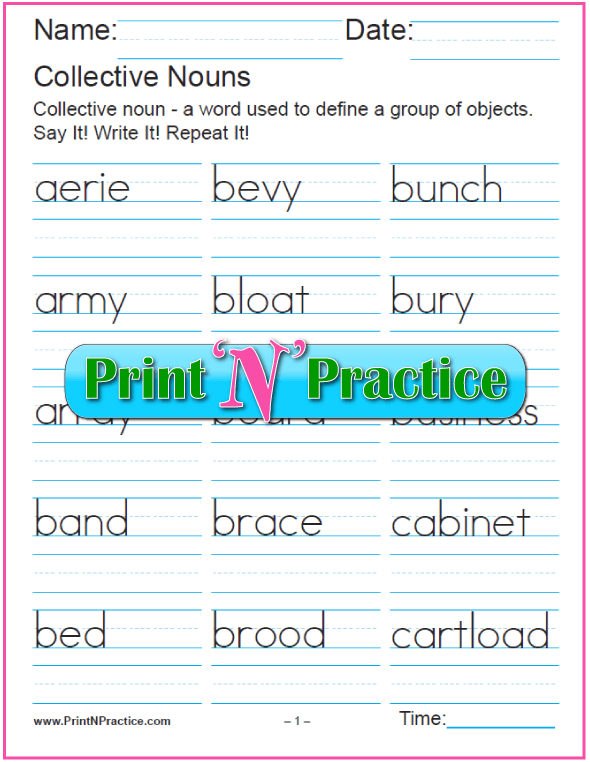 Collective Noun Worksheets - Words that name a group. 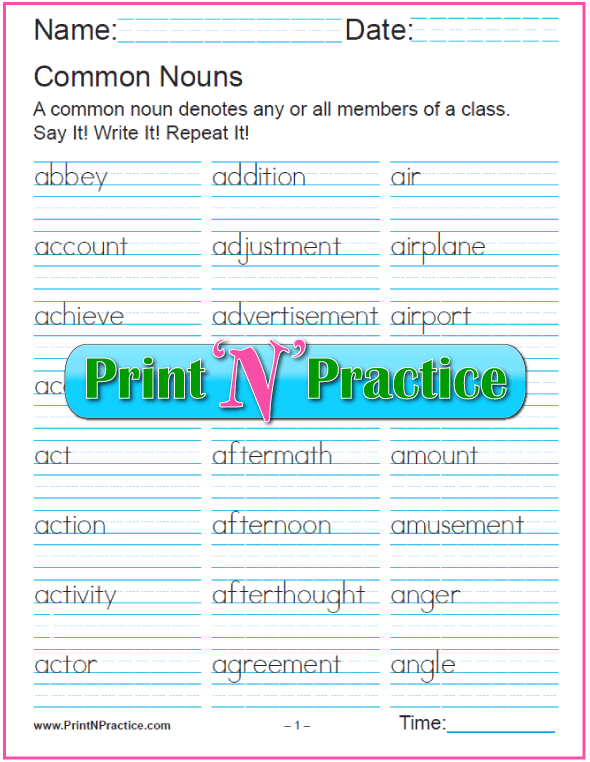 Common Noun Worksheets - Not a specific thing or person. 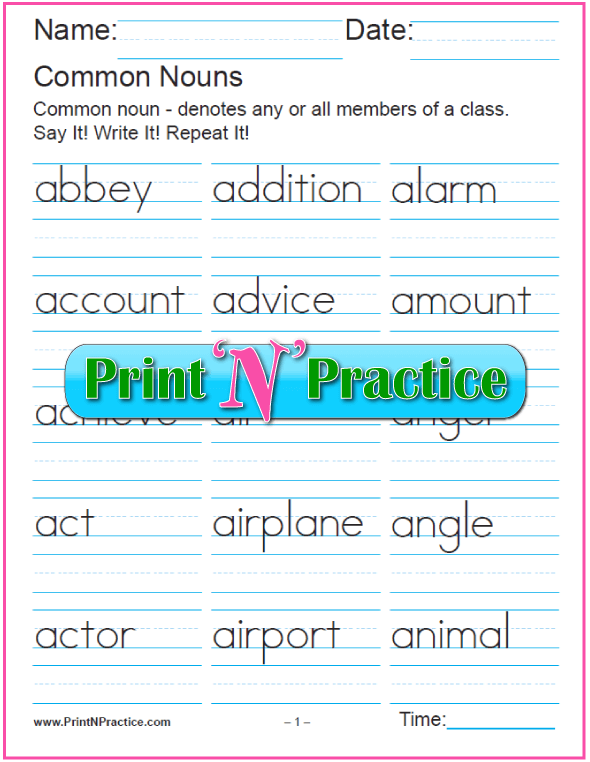 Compound Noun Worksheets - Two nouns joined to make one. 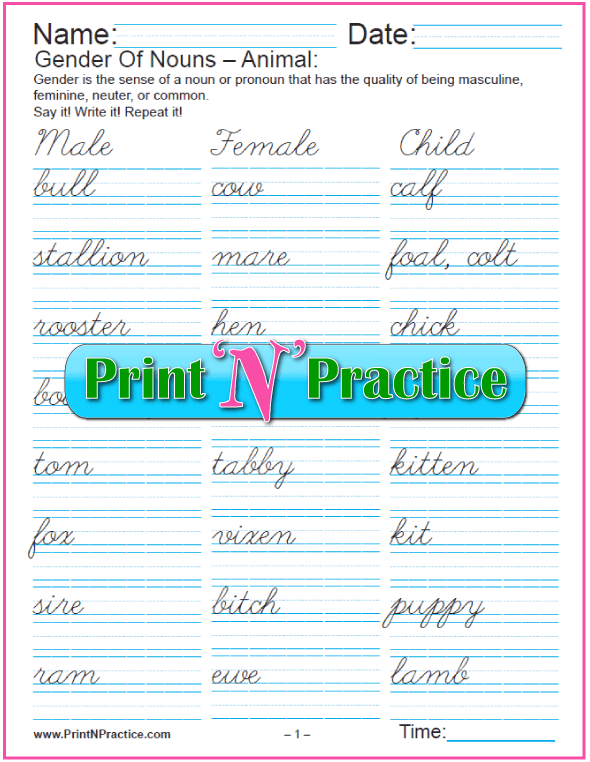 Noun Gender Worksheets - Masculine, feminine, neuter. 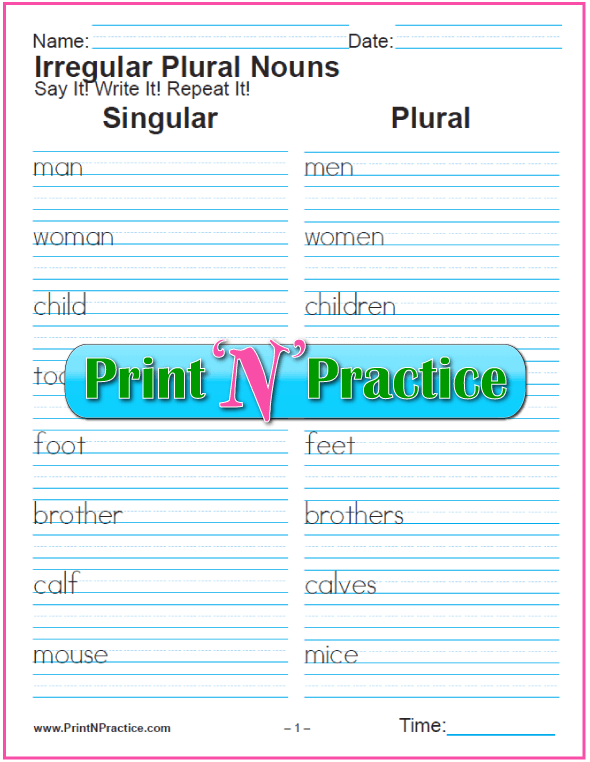 Plural Noun Worksheets - Regular (adds s) and irregular, more than one. 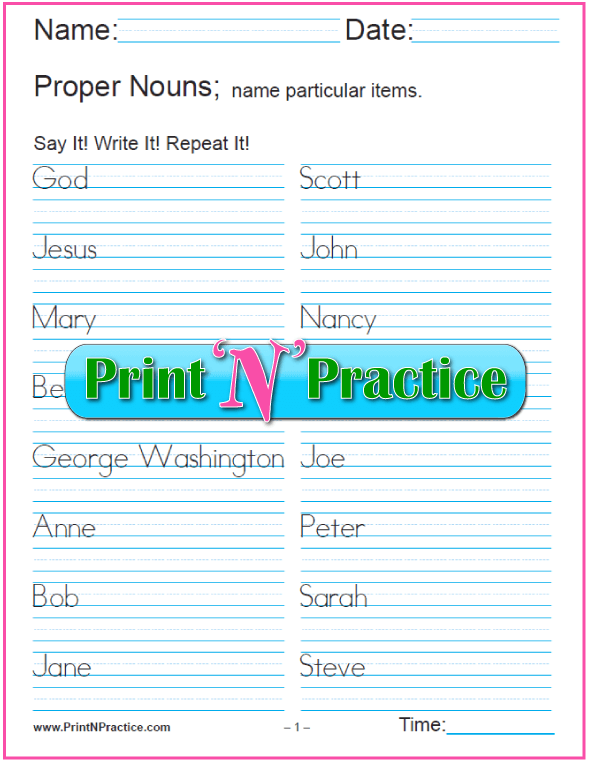 Proper Noun Worksheets - Names a particular person or a thing. Singular Nouns - Names a single person or a single thing. Parsing nouns - Simply telling all the classifications a noun has. Grammar terms generally mean what they also mean in other uses, as with the word plural which means more than one; so a plural noun names more than one reality. Take the term proper noun. Proper means more "belonging to" as with the word "property", so the term "proper" means a particular person or a particular thing. A proper noun can be both singular and plural, you can have a Ford or several Fords. 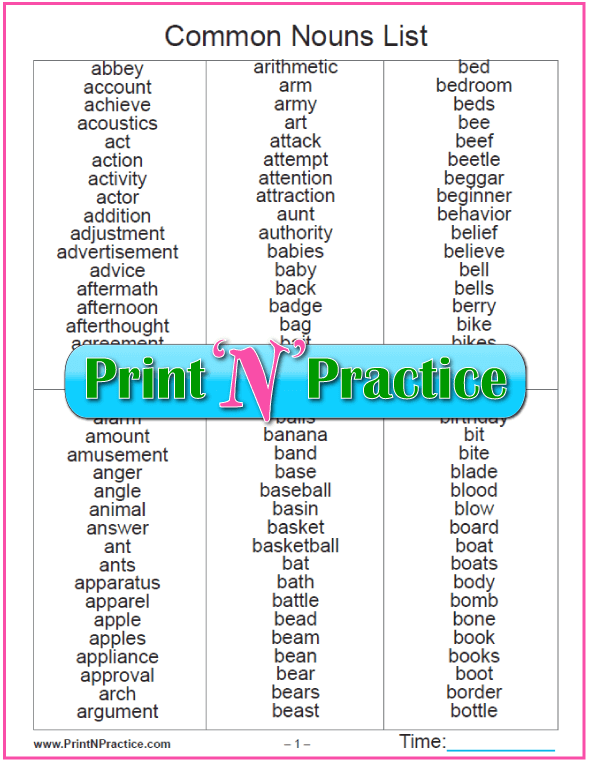 Also, any of these worksheets are noun worksheets, yet these are also classified and grouped for your convenience in teaching the different kinds of nouns. The difference between abstract and concrete nouns is that concrete nouns name tangible items while abstract nouns name intangible items. These can be both subjects and objects. There are four pages in these PDF downloads of Abstract Nouns. As with all our worksheets, you can see these before you download them. 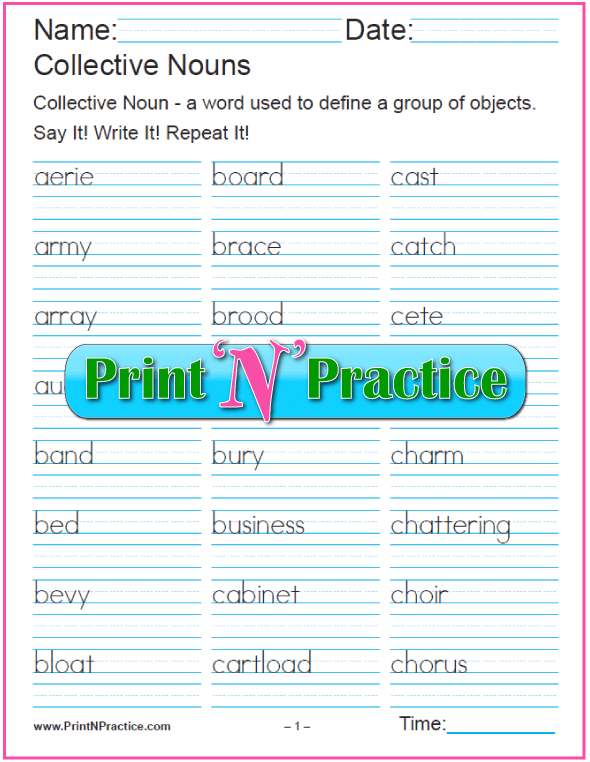 Collective Noun Definition: Collective nouns are simply individual words that indicate, or name, a group or collection. Clue: The root word for collective and collection is the same - collect. 3. What Is A Common Noun? Common Nouns - A common noun is a name that may be given to any one of a class, the name is common to many members: animal, window, storm, horse. This means that the word uses no gender definition, it is not intended to indicate gender as it is neither masculine nor feminine. A common noun is a word that names a common item, one that is general, not important or specific. Remember: Common nouns can be both singular and plural. It is important when teaching them to include this tip. See our singular and plural worksheets below at number six. Proper nouns are at number seven. 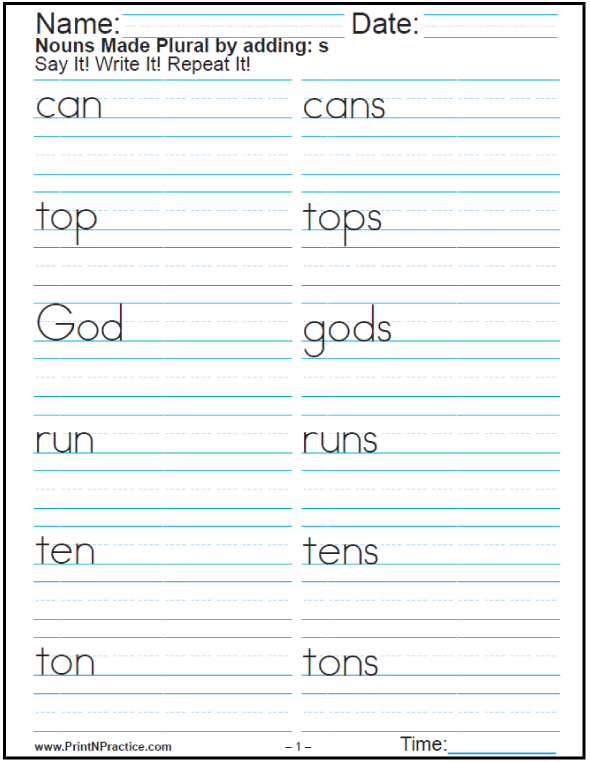 See plural noun worksheets below at #6 and proper nouns are at #7. 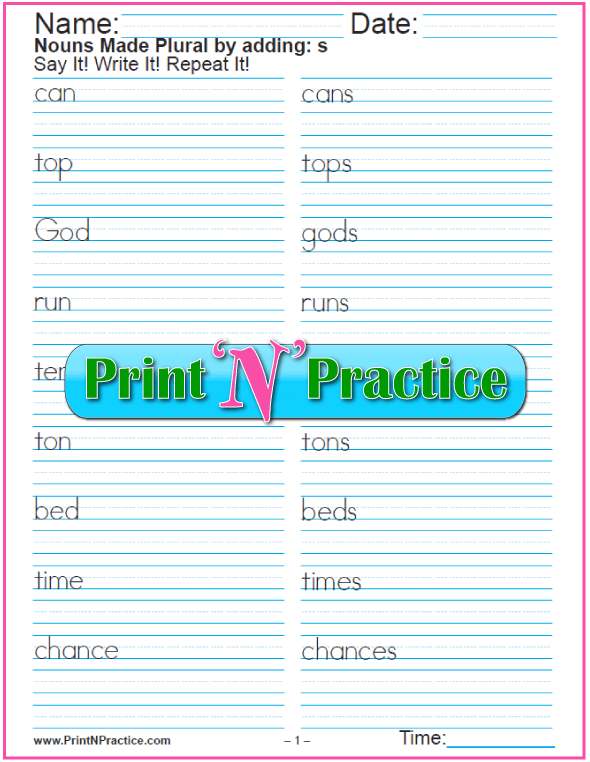 These printables use singular nouns and are several pages long with a common noun list in alphabetical order. Use the large font for smaller children and the smaller font for older children. 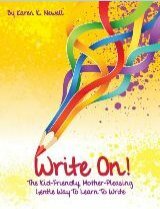 We also offer a cursive writing version. 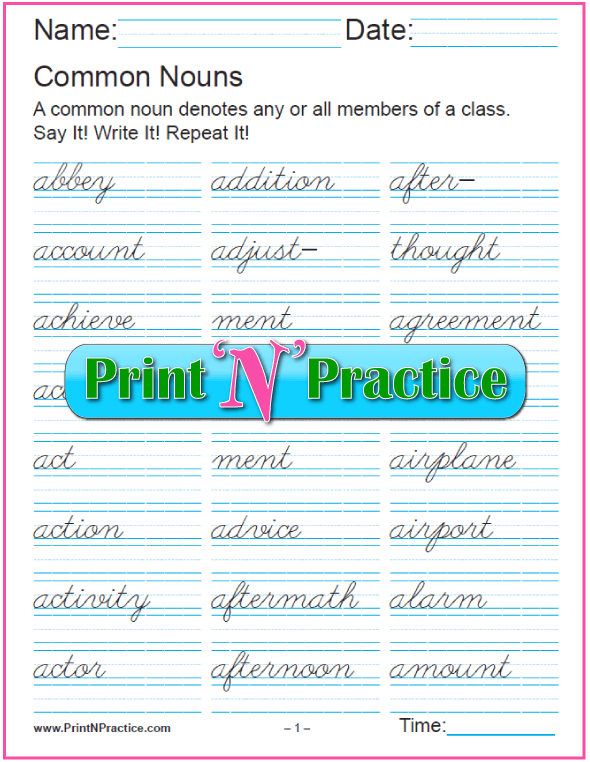 Compound nouns - When a compound noun is written as one word, form the plural of the LAST word. Hyphenated Nouns - When a compound noun is written with hyphens, form the plural of the first word, except when awkward. 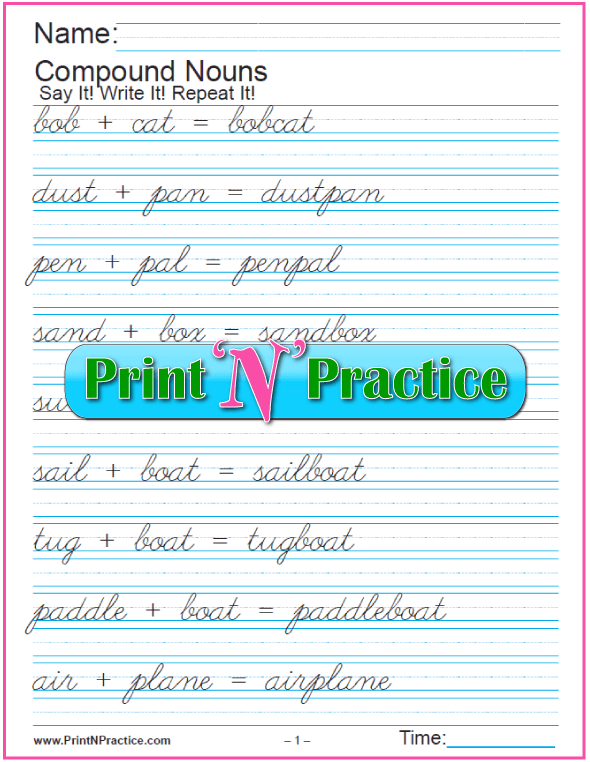 See irregular compound nouns further down in our plural worksheets. 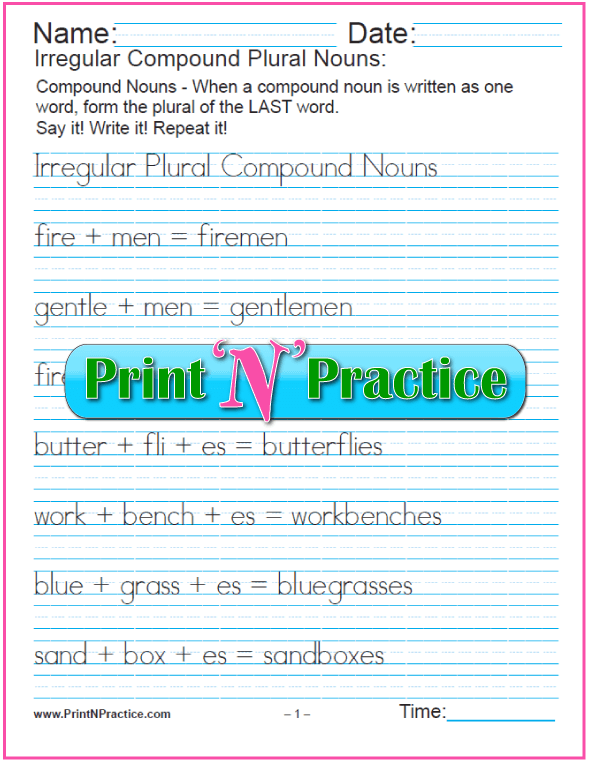 See our irregular plural compound noun worksheets below. What Is The Gender Of Nouns? How does one figure the gender of nouns? Simply figure whether the person is male or female to decide masculine or feminine and most things else are neuter as are groups of people. Gender Definition - Gender is the sense of a noun or pronoun that has the quality of being masculine, feminine, neuter, or common. The word "stallion" has the masculine quality of a male horse. The word "mare" has the feminine quality of a female horse. The word "gelding" has the neuter quality of the gender quality being removed or not present in a horse. The word "horse" is common to all horses so it is a common noun that is also neuter. The grammatical gender definition is the classification of a noun, pronoun, adjective, and some verbs as masculine, feminine, or neuter. The female gender definition of nouns refers to female people (lady, girl), female animals (hen, mare), and many nouns that we associate with feminine characteristics like boats and cars. When is the gender masculine? The masculine gender definition of nouns refers to male people (man, boy), male animals (rooster, stallion), and many nouns that we associate with masculine characteristics or simply a general class of nouns. Side Note: Older books used masculine terms to describe the universal of both masculine and feminine as a general classification of humanity. The word "mankind" in older books means humankind, there was no offense intended. (There is frequently a contortion in language when one is trying to avoid the use of gender specific language so as to not use the classic gender definition  as with "chairperson". Sometimes it is appropriate, and sometimes it is funny. The neuter gender definition is assigned to those words that are not masculine or feminine. Most nouns that name inorganic words are considered neuter. Certain animals, such as hogs and gelding horses, are called neuter because what makes them masculine has been removed. Our noun gender worksheets give examples in context with other related words to aid association and retention. They teach common examples: male chickens are roosters, female chickens are hens, and baby chickens are classified as neuter or common, etc. See them below. There are more noun gender worksheets in our printable Grammar download. Many nouns resemble verbs. They are spelled exactly the same way as the verb and the only way to tell the difference is in the context of the sentence, the use of the word. Does it name a person or thing? If it names a person, place, or thing the word is a noun. If it names one person or one thing the word is singular. If it names more than one it is plural. The spelling rules for plural nouns apply to the formation of most third person singular verbs as well since they are formed by adding s. Most plural nouns are formed by adding s. When the singular of a noun ends in -ch, -sh, -s, or - x, add -es to form the plural. When the singular of a noun ends in y preceded by a CONSONANT, change the y to i and add -es. 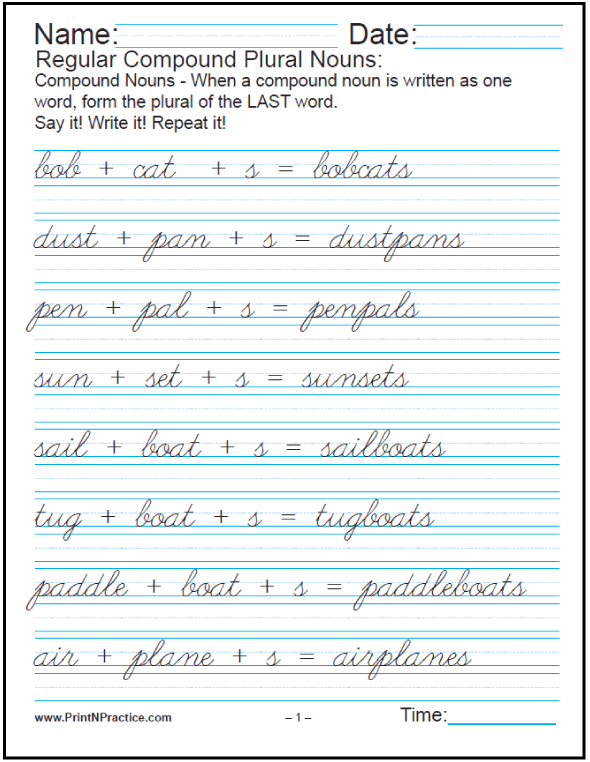 When the singular of a noun ends in y preceded by a VOWEL, add s.
See our irregular plurals worksheets below for more plural worksheets. Proper Nouns - A proper noun is a word that names a PARTICULAR person or thing, and begins with a capital letter: James, France, American, Earth. A proper noun is easier to see since it begins with a capital letter. Recognizing this is super helpful in reading when you're trying to keep pace with someone else reading the same information. Scan for the capital letter. When in doubt, check it out! Use a dictionary to check spelling. 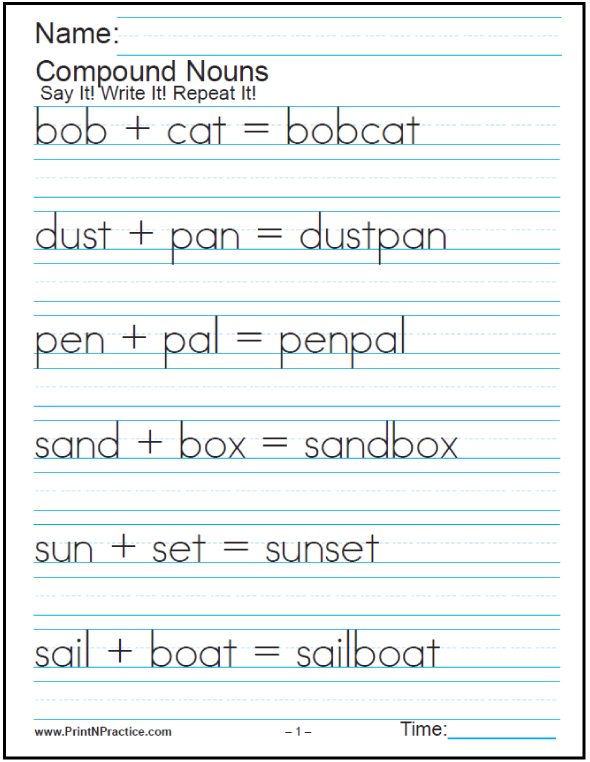 See our capitalization worksheets here. Again, the Grammar terms generally mean what they also mean in other uses, as with the word plural. Plural means more than one, so the term plural noun means more than one person or or more than one thing being named. Singular And Plural can be common or proper. “There are two Matthews in our class.” See the worksheets above. If it names one person or just a single thing it is singular. If it names (indicates) more than one person or thing, it is plural. The importance of learning the difference between singular and plural is that they govern subject verb agreement and adjective agreement in sentences and also in spelling the words. The correct spelling of a noun mostly depends on spelling rules. Only practice and the habit of consulting a dictionary ensures correctness. When in doubt, check it out. Consult a dictionary if you are unsure whether a word is a noun or a verb and whether its plural is spelled correctly. Then write it down and say it three times. This is simply what good students do, whether they are young or old. 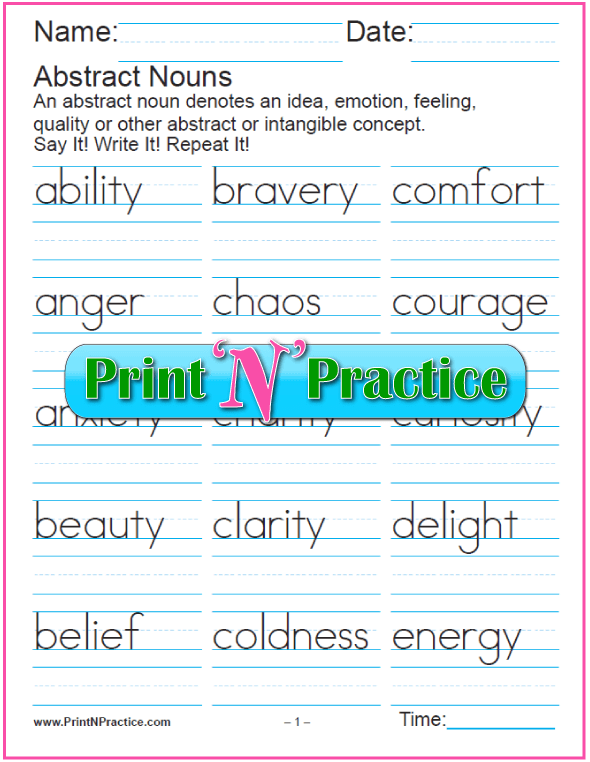 See all of the noun worksheets above and note the singular and plural noun worksheets above especially. The left hand column has the singular form or root and the right hand column has the plural. I usually teach the singular and plurals together. 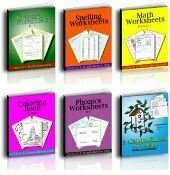 If you you need specifically singular noun worksheets you can use the common nouns worksheets above at #3. Parsing in grammar is simply telling all you know about a particular part of speech using a specific grammatical form. This means that the wording can depend on the book you're using and what you or another instructor names the different elements. Basically parsing tells the functions of a noun. Subjects are in the nominative case and objects are in the objective case, so the noun case depends on the use of the word in a sentence as either subjects or objects, two kinds. Pronouns have nominative, objective and possessive case, three kinds. See our pronoun worksheets here. We tell the person of a noun by the person speaking. The person speaking is in the first person. The person spoken to is the second person and the person or thing spoken about is the third person. See more about person with our pronoun worksheets. Singular Noun - A singular noun is a word that names only one person or thing. Singular means one. There must be subject-verb agreement between subjects and verbs. If the subject is singular the verb must also be singular. Adjectives must also agree if singular in number. Plural Noun  - A plural noun is a word that names more than one person or thing. Plural means more than one. There must be subject-verb agreement between the subject and the verb. If the subject is plural the verb must also be plural, adjectives must also agree if plural in number. Gender tells whether a noun is masculine (male), feminine (female), or neuter (neither male nor female). If the noun names a particular person or thing it is proper. If it names a general person or thing it is common. There are other elements that can be parsed such as whether an appositive noun is used, etc. 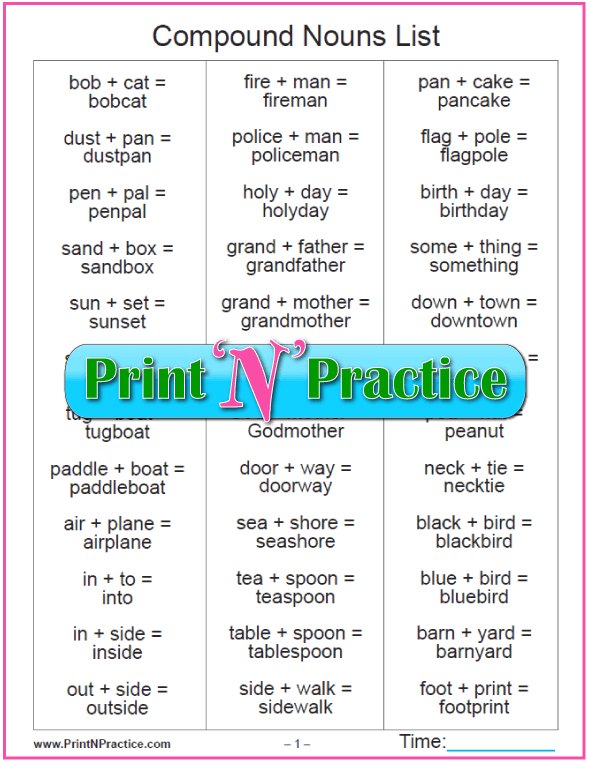 Parsing simply names the attributes of nouns as they are used in a sentence. If you can think of other attributes, you can parse them. I hope you've enjoyed these samples. If you'd like to buy these and more, all in one downloadable bundle, buy our manuscript and cursive English Grammar Download here.